Currently free and better than the default Windows Explorer? Definitely worth a go! Programs developed by Ashampoo are generally really good so can't complain. 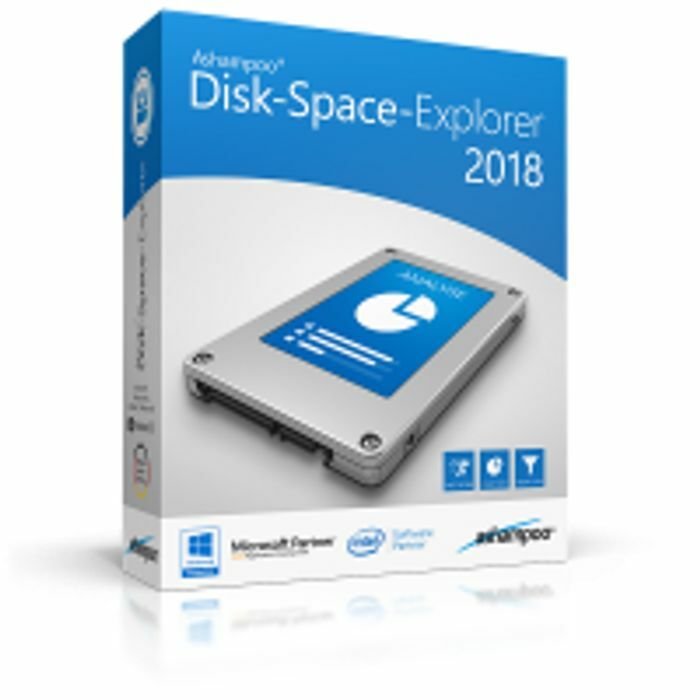 The compact but powerful Disk-Space-Explorer 2018 provides a detailed overview of file distribution and disk space consumption. Unlike Windows Explorer, Disk-Space-Explorer 2018 lists results based on file types and helps quickly locate potential resource hogs. The file type filters are customizable making it easy to scan drives for specific files, e.g. video files or documents. Bar and pie charts provide visual clues as to to the percentage of disk space usage for each file type. For a more in-depth view, user can quickly navigate through folders and customize existing file type filters or create their own. With Disk-Space-Explorer 2018, users can finally find out exactly how much space their photos, songs, videos or any other files really take up.